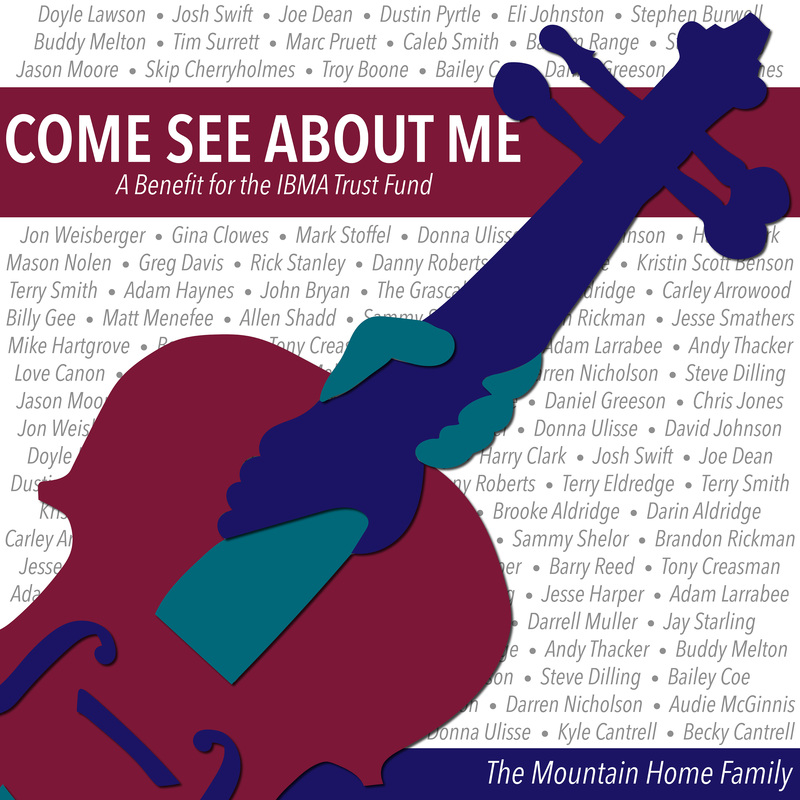 Nashville, TN (September 28, 2018) - The Mountain Home Music Family continues its support of the IBMA Trust Fund as they celebrate the official release of COME SEE ABOUT ME: A Benefit For The IBMA Trust Fund with a special "World of Bluegrass" show later today. The eagerly-anticipated set, "The TRUST," kicks off at 4:15 p.m. at Raleigh's Red Hat Amphitheater Stage. Artists scheduled to perform songs from the new album include: Doyle Lawson & Quicksilver, Balsam Range, Lonesome River Band, Chris Jones & The Night Drivers, Donna Ulisse, Sideline and Love Canon. "The songs are centered around being in it all together . . . it all fits nicely." Fans can watch a three-minute YouTube video teaser about the project HERE and purchase the collection now. 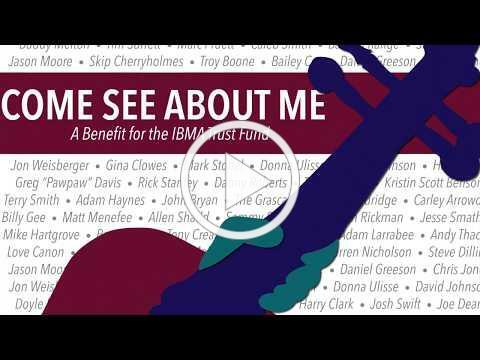 The album's first single release, "Come See About Me," is already impacting radio, sitting at #8 on the Roots Music Report Weekly Bluegrass chart and at #5 on Contemporary Bluegrass Chart. Radio can download the track from AirPlay Direct and fans can stream it HERE now. To make direct donations to the Fund, click HERE. Mountain Home Music Company, a division of Crossroads Label Group is a premier Bluegrass label with global distribution, representing such elite artists as Doyle Lawson & Quicksilver, Balsam Range, The Grascals, Lonesome River Band, Darin & Brooke Aldridge, Chris Jones & The Night Drivers, NewTown, Donna Ulisse, Gina Clowes, Kristin Scott Benson, The Cleverlys, Danny Roberts, Lawson and Williams, Sideline, The Snyder Family Band, and Unspoken Tradition. Established in 1993, Crossroads Label Group is a market leader in the Bluegrass, Americana, and Christian Music fields. The Bluegrass Trust Fund (officially the "IBMA Trust") was established in 1987 to offer financial aid to Bluegrass music professionals in time of emergency need. Patterned after similar entities in the music world, the Trust is a 501(c)(3) non-profit charitable institution governed by an autonomous five-person board of trustees appointed by the International Bluegrass Music Association.